The “Lebanese Environment Forum” (LEF) was established in 13/11/1992 and it got official licensing from the Ministry of the Interior No. 415 in 28/10/1993. It now comprises 46 local environmental non-governmental organizations. LEF is a non-political and non-profit organization, working at the national level. – Protection of environment by gathering organizations, comities and bodies interested in environment to coordinate their work, unifying their goals, and enhancing their effectiveness. – Coordination among its members to ensure the spread of information and contact ministries and national and international organizations in order to boost action. 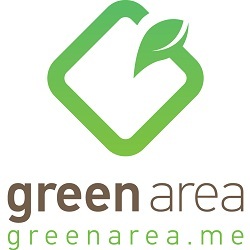 – Encouraging the establishment of new environmental organizations in Lebanon. – Proposing a national strategy for the environment in Lebanon in 1994 with the support of the Fredrish Ebert Foundation. – Publishing a leaflet named “Al Khodor” that aims to show all the activities of the forum and its organizations and to be as a link between these organizations. – Supporting and participating in the foundation of the ministry of environment and its continuity by interviewing politicians and spirituals. The forum is still following the strengthening of ministry’s capacities and approving environmental laws especially concerning the sector of quarries and crushers. – Participating in regional and international seminars, symposiums, workshops and environmental conferences. – Planting trees, establishing environment clubs in schools and universities and spreading awareness of environment protection. – LEF has published 6 books. – Announcement of several forests especially in North Lebanon as Natural Reserves. – Protecting natural sites around the country by including them in several decrees. – Launching campaigns for Lebanese Coastal Conservation. – Calling for a national and regional urban planning. – Calling for the application of laws concerning fuel oil cars. – Developing the library of the forum in the office center located in Chiah. – Producing environmental flyers and brochures for exhibitions, schools, universities, and municipalities. Among these, LEF produced flyers about Hermel, Ras El Cheaa, and Amouaa. – Publishing postal cards on natural sites in Lebanon. – Organizing annual ceremonies for environmentalists to meet and present their needs and worries. – Demanding the execution of the decree no 8735 (issued in 23/8/1974) that prevents disposing construction wastes in public places and governmental properties and establishment specific landfills. – The pursuit of establishing a public prosecutor’s office for environmental crimes since the 90s and that by adopting the proposal of its legal consultant, the lawyer, Mr. Nazih Chelala. – Partnership agreement with the UNDP to host the Small Grants Program SGP in the office of LEF located in Beirut and that because of the importance that brings this program in developing organizations’s capacities and funding small projects for sustainable development. 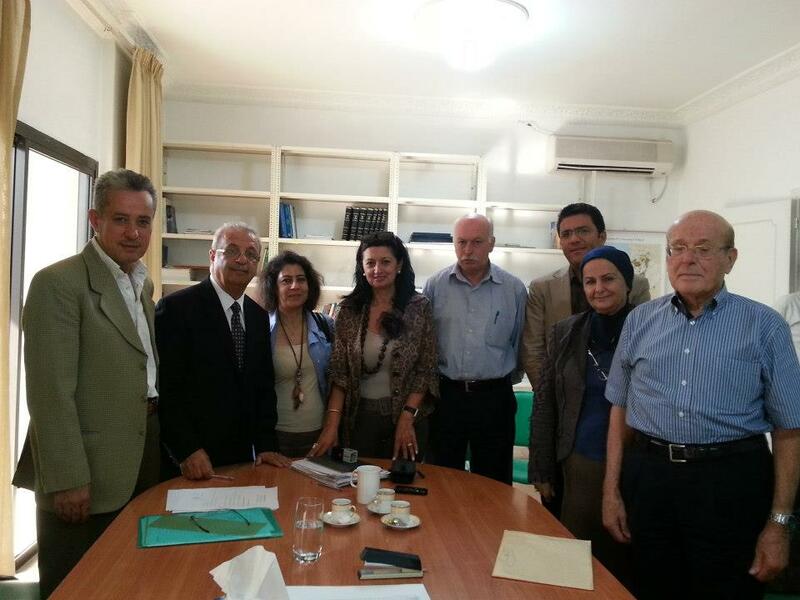 – Member in the “Environmental Fund for Lebanon” steering committee.